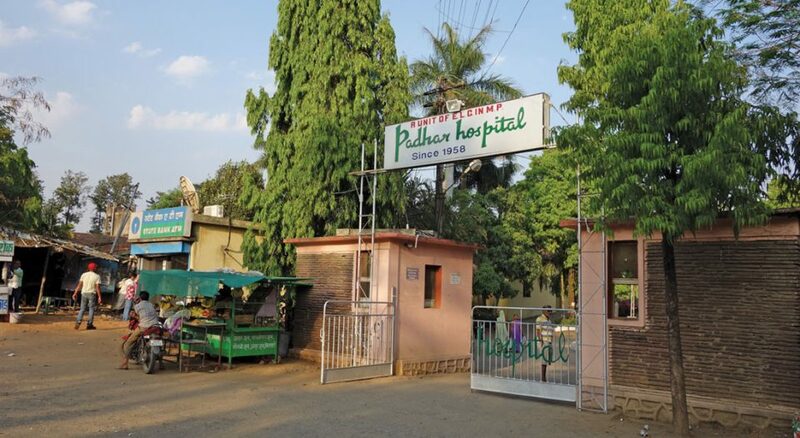 The Padhar Hospital in the state of Madhya Pradesh, central India, serves all patients—regardless of caste or creed. 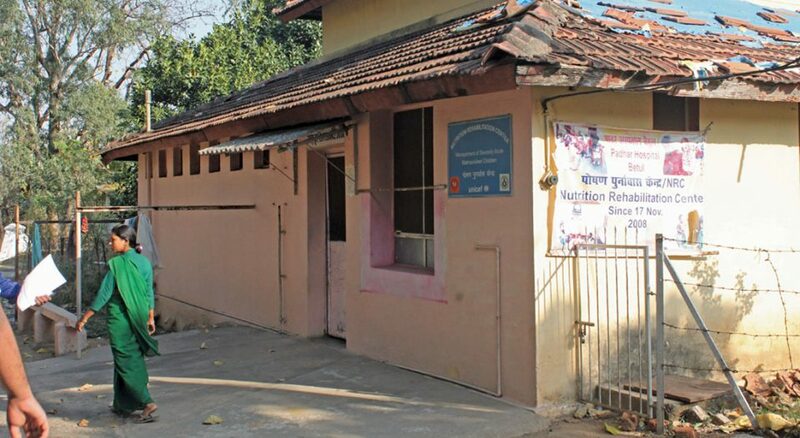 Owned by the Evangelical Lutheran Church in Madhya Pradesh, the mission hospital has 200 beds. 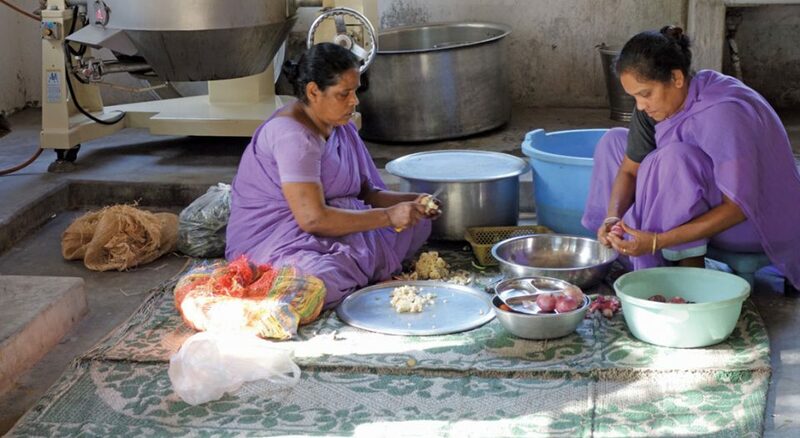 The hospital receives funding from ELCA World Hunger for its “Tripti Project,” which serves patients, women and children in nearby villages who are food insecure and/or malnourished. “A lack of education and extreme poverty prevails in this region. 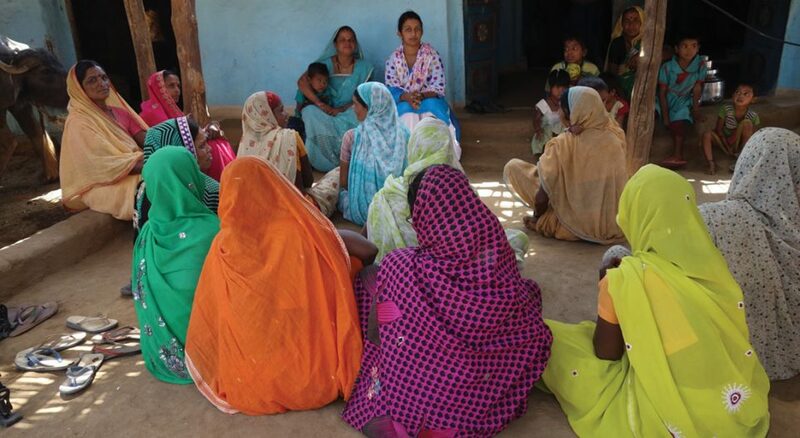 I thank the ELCA for supporting such a project in this growing, poverty-stricken country, especially focused on a bright and healthy future for women and children,” said Emmanuel Panchoo, bishop of the Evangelical Lutheran Church in Madhya Pradesh. 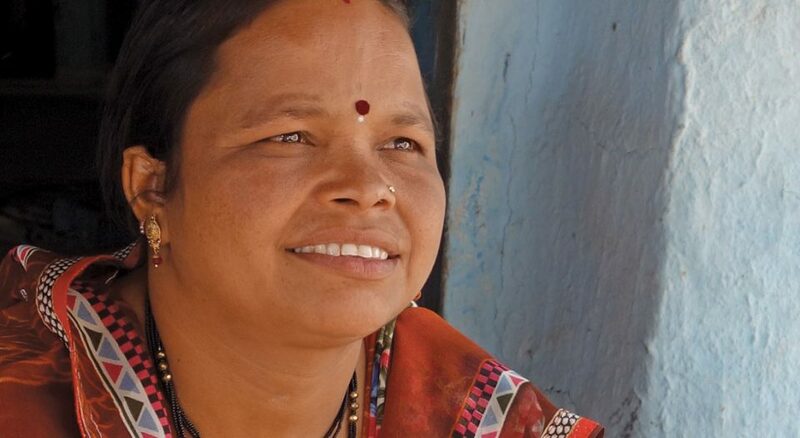 The Tripti Project provides nutritious meals to patients and offers surrounding tribal villagers free education and training on nutrition, sanitation and hygiene, and safe cooking practices. At the center, located on the hospital campus, malnourished children receive care and remain at the hospital until they have reached a healthy weight. 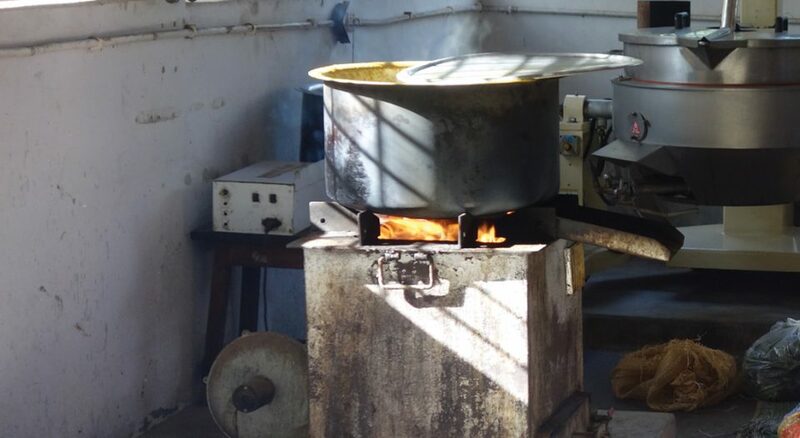 In Padhar’s kitchen, women receive nutrition, sanitation and food preparation training and are introduced to smokeless cookstoves, which use little energy and run on sustainable biomass pellets. Biomass pellets produce significantsly less smoke than traditional stoves and are made from husks and chaffs that would otherwise be discarded. Saroj (pictured; last name withheld) was one of the first women in the Mardwani village to learn about the smokeless cookstove. 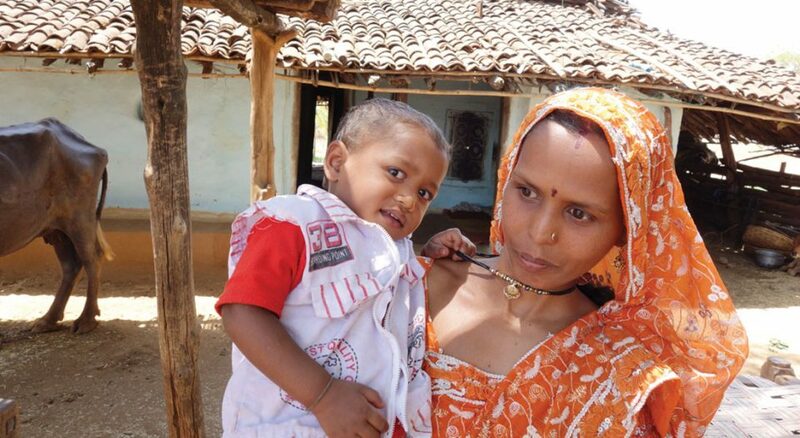 In Padhar’s kitchen she learned about the harmful effects of traditional woodstoves and learned how to cook safely. “Attending this program led to big differences in our life and family,” she said. 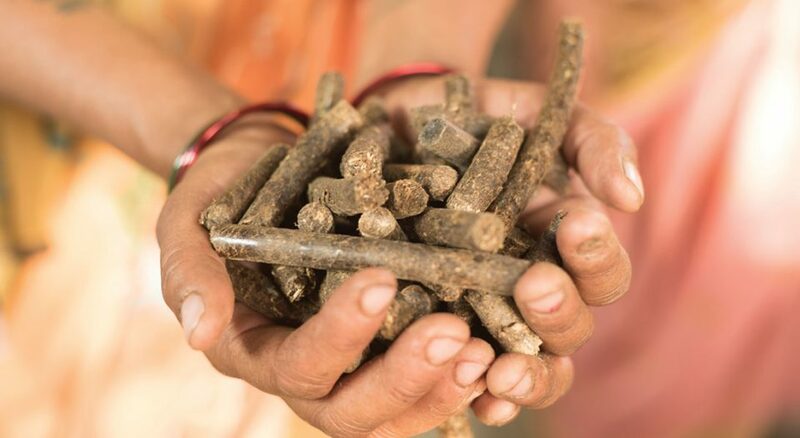 “My wish is that within the area of the Tripti Project, an area that is comprised of 75 villages, every household is able to have and use a smokeless cookstove and biomass pellets. My other wish for the future is that all children neve face death due to malnourishment and that they lead healthy lives,” said Achai Eizekel, the project coordinator.